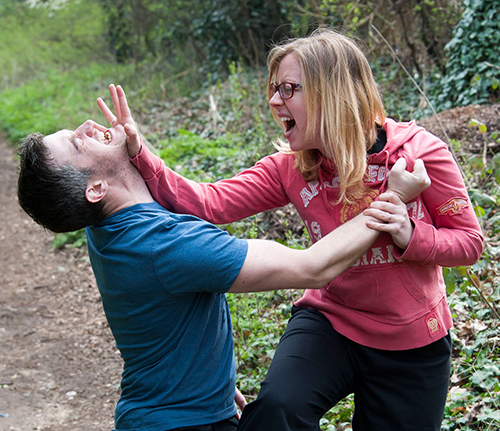 Having some basic self defence knowledge and skills can make a positive difference to your confidence levels. However, not everyone wants to invest their time and energy into regularly attending martial arts classes. 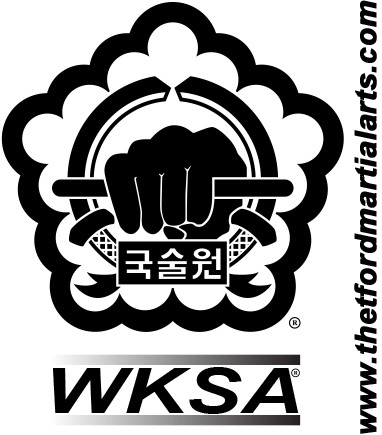 Some martial arts techniques need to be practised thousands of times in or der to ensure that they’re consistently effective. Does that mean that your safety should be compromised? The obvious answer is “no”. We offer personal safety training that can be tailored to your group, business or organisation, children or adults. We will give you some very simple and effective techniques which will enable you to protect yourself should the need arise. Of course, it is easier if violence could be avoided in the first place, and we will also discuss ways in which peaceful resolutions can be achieved. Or it may simply be a fun team building exercise for your organisation or group. There are many other examples. Please contact us so that we can discuss the individual needs of your group. We can travel to you in the Thetford area. A minimum group size of 10 people is required. Typically three, one hour, sessions will cover everything you need. take downs, safe holds and defending from vulnerable positions (particular reference can be given to defence against sexual attacks.